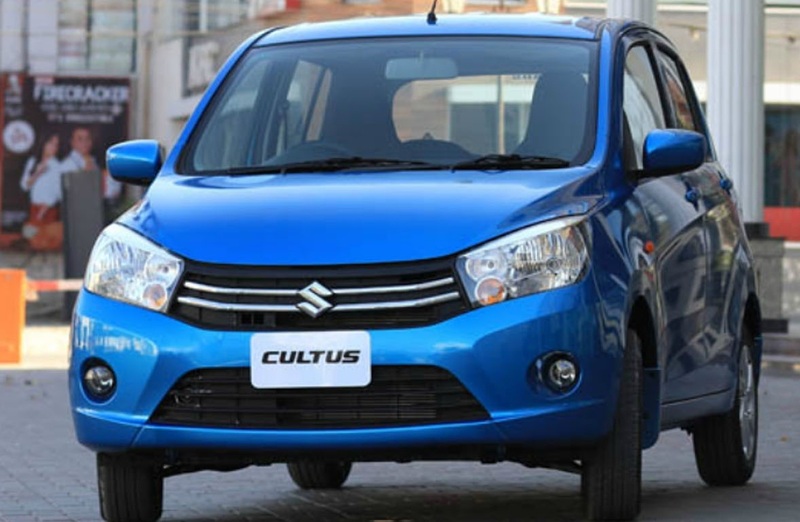 Compare all models of Suzuki Cultus 2018 Price in Pakistan; explore 2018 Suzuki Cultus Hatchback specs, images (exterior & interior), videos, consumer and expert reviews. 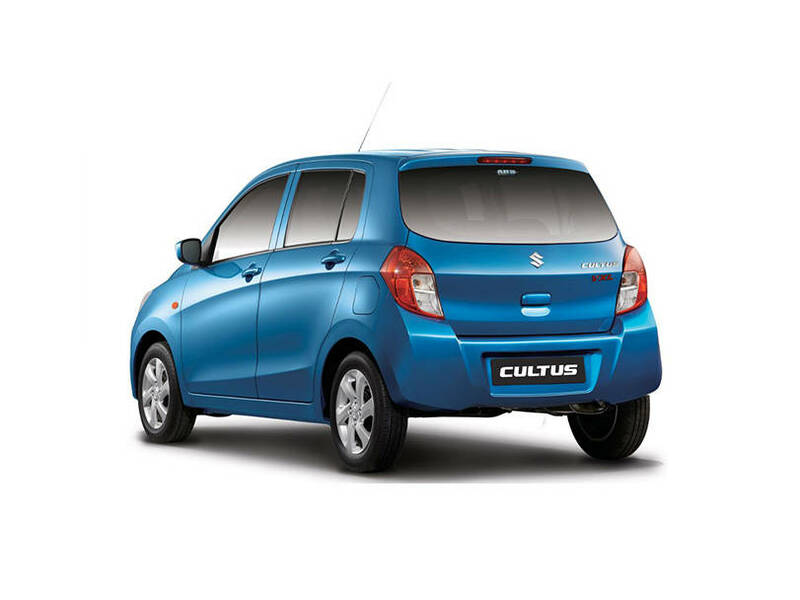 Suzuki Cultus 2018 features include transmission type (automatic/ manual), engine cc type, horsepower, fuel economy (mileage), body type, steering wheels & more. 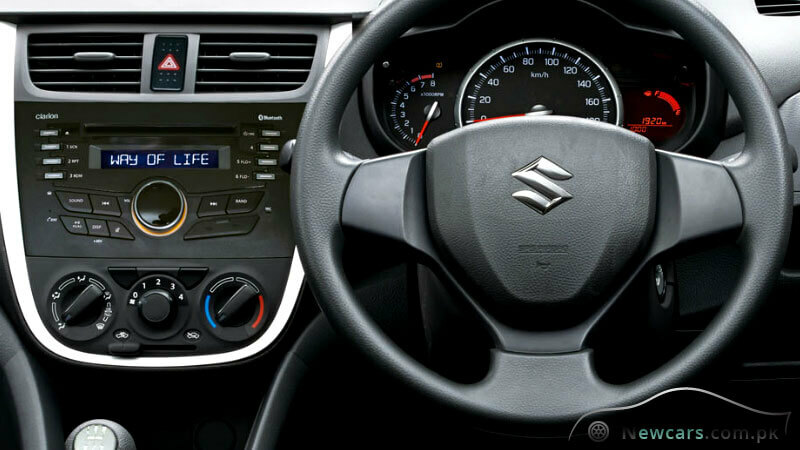 The most economical price Suzuki Cultus 2018 model is the Cultus VXR at PKR 1,380,000 and the most expensive model is the Cultus Auto Gear Shift at PKR 1,608,000. 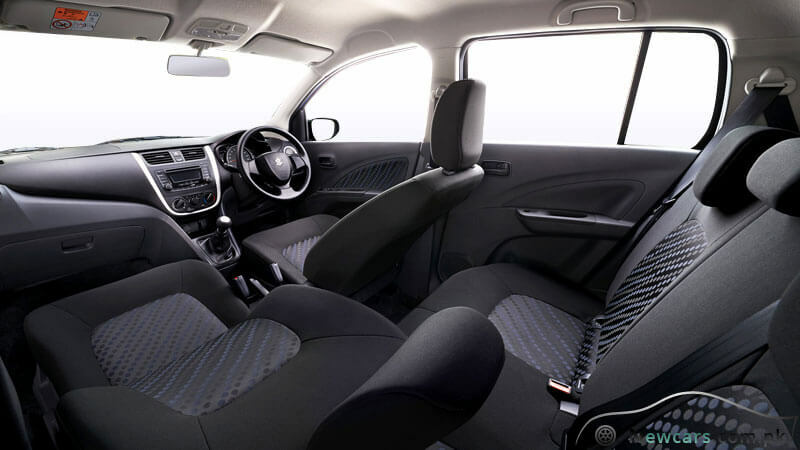 Currently (3) Suzuki Cultus 2018 model variations are (Suzuki Cultus 2018 VXR, Suzuki Cultus 2018 VXL, Suzuki Cultus 2018 Auto Gear Shift) available in all cities (Karachi, Lahore, Islamabad, Quetta, and Peshawar etc. ).